Ace Zephyr II Blue scanning arm is the Kreon most precise package. The scanner Zephyr II Blue deals with hard surfaces with a high accuracy level. It replies to challenging applications in all industries. 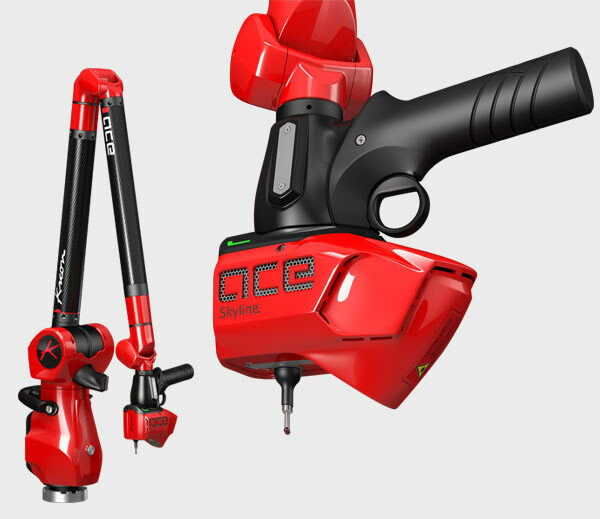 Ace Zephyr II Blue portable CMM also provides a very high resolution level to get the smallest details. Industries that have a high level of requirements need to control their parts with the highest precision. With its 10µm accuracy, the Zephyr II Blue scanner works successfully in most of hard cases. Blue laser technology and AQC settings enable the Zephyr II Blue to easily scan shiny parts with carbon, chrome or black glossy materials with the same accuracy as basic materials. Zephyr II Blue is usable both on measuring arms and CMMs. Being versatile, easily removable and transferable from one machine to another, Zephyr II Blue is a very good investment. The Zephyr II Blue scanner can be equipped with a hard probe or a touch-probe. This solution enables to scan and probe in the same measuring range, which is useful and efficient, especially for the alignment operations. 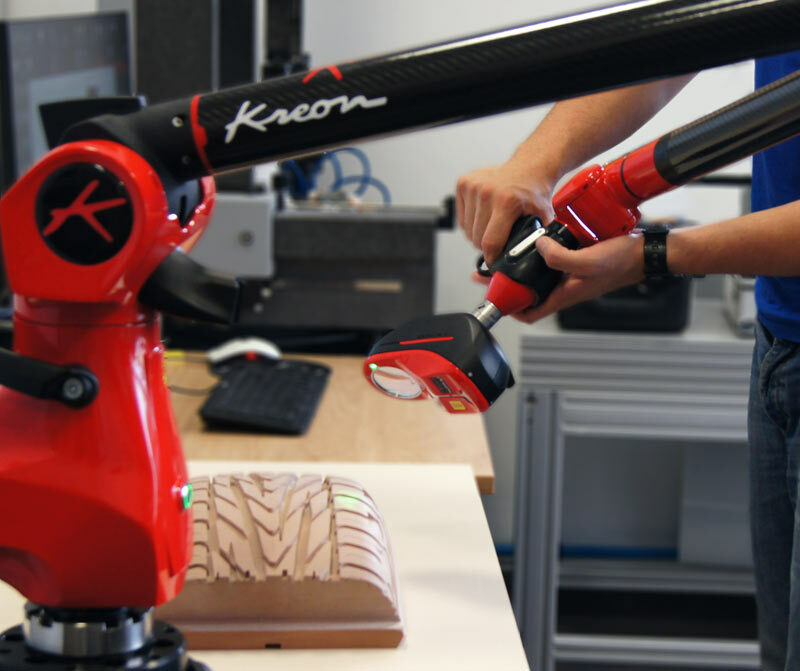 Ultimate package integrating a 3D scanner with wide laser line and amazing acquisition speed. 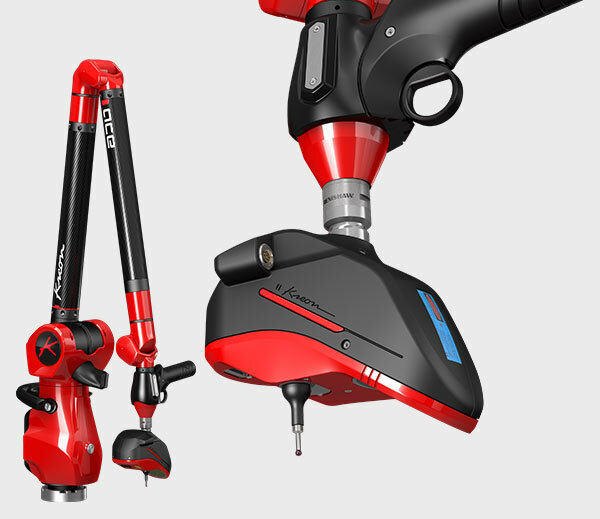 Professional package with 3D scanner well adapted for easy scanning of any industrial part. 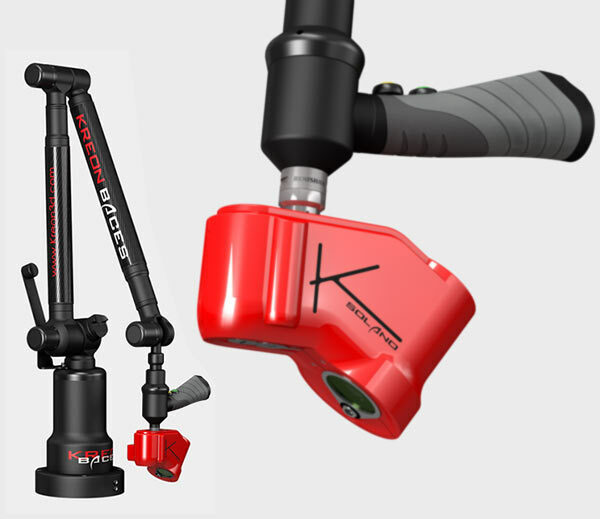 Economic package with red laser scanner. A very stable and lightweight solution.